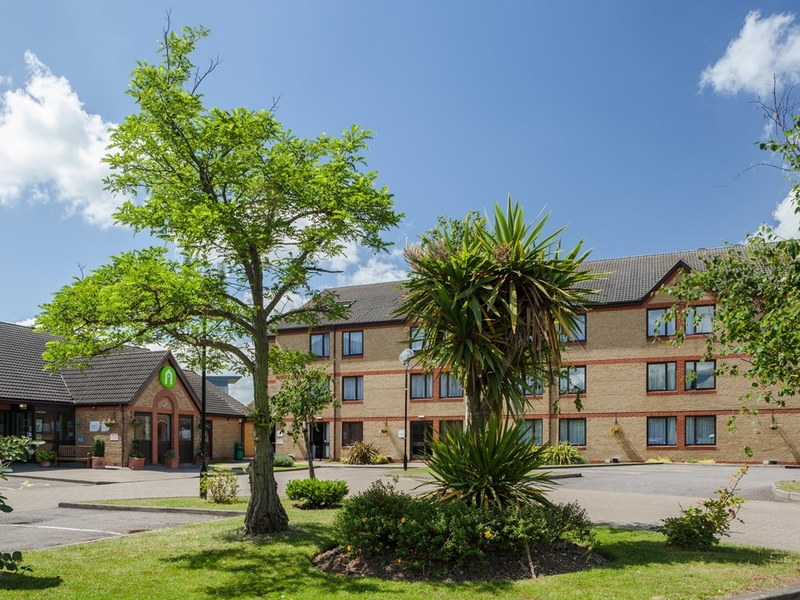 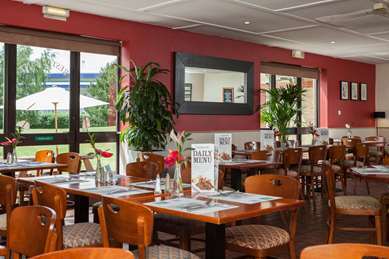 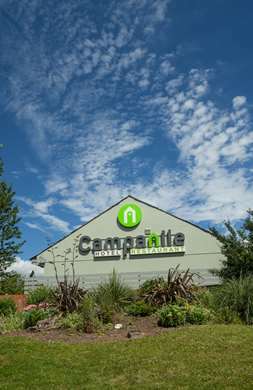 The Campanile Dartford Bed and Breakfast hotel is close to the m25 - Dartford Tunnel and the Bluewater and Lakeside shopping centres. It has free parking, WiFi with supplement, a bar and buffet restaurant. 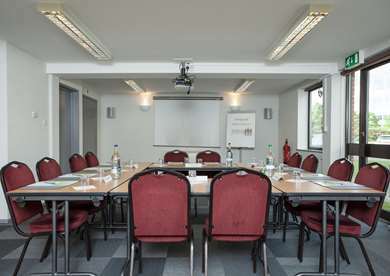 The Campanile Dartford hotel has 125 rooms with TVs, telephones, tea/coffee and work desks. 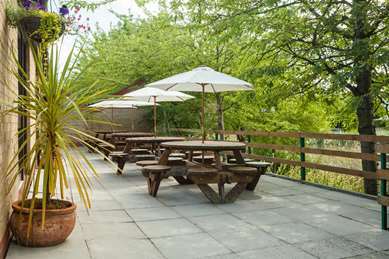 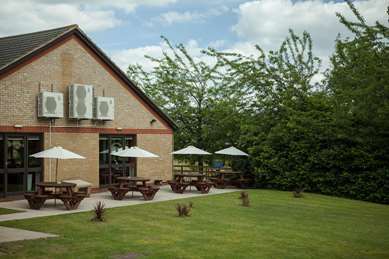 The hotel is on Crossways Business Park and there are 3 lakes and many footpaths to explore. Junction 1A of the m25 motorway is a short drive away and there are local buses to Dartford and the nearby shopping centres. 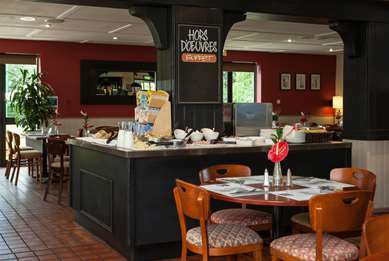 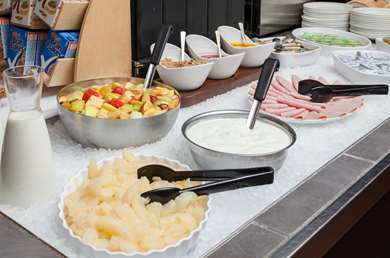 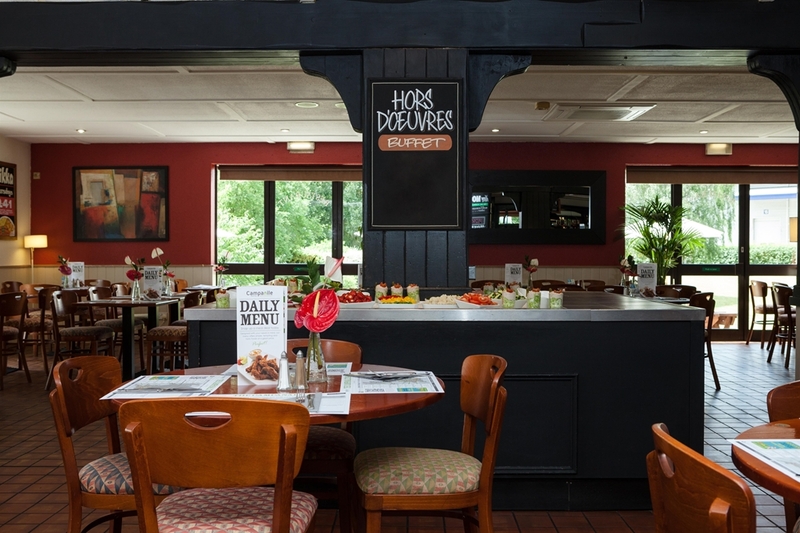 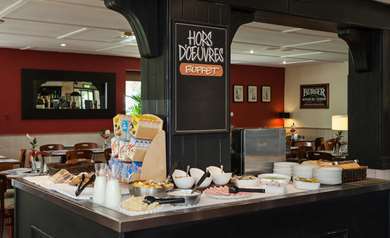 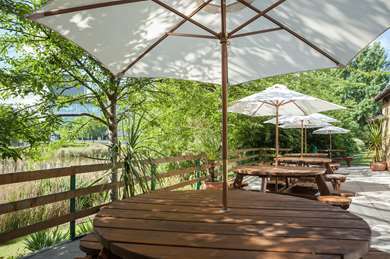 The bar at the hotel has a terrace with views over the lake and the restaurant offers great-value buffets for breakfast and for evening meals. 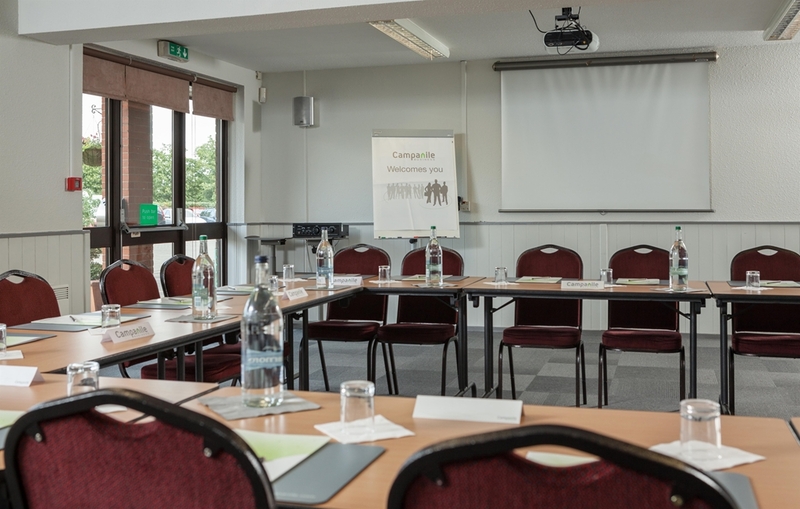 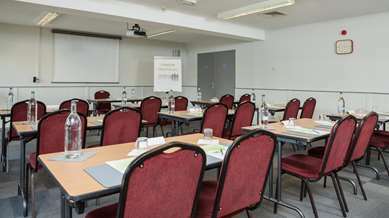 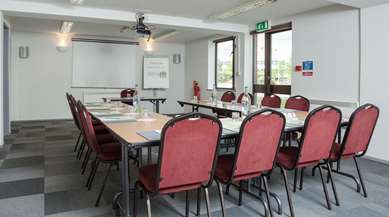 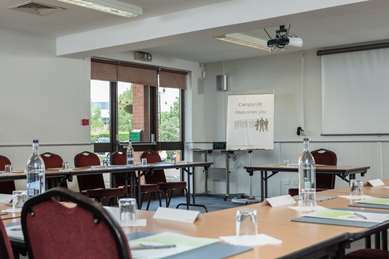 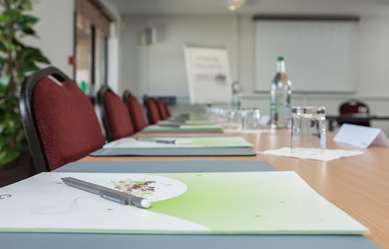 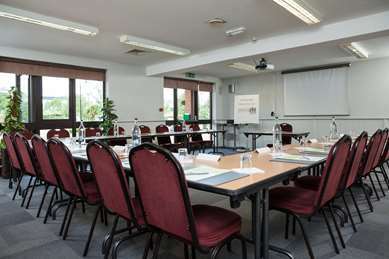 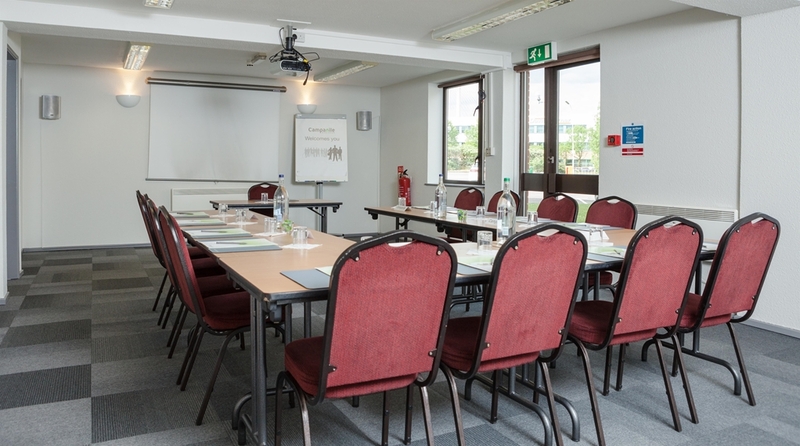 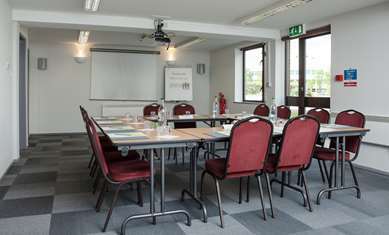 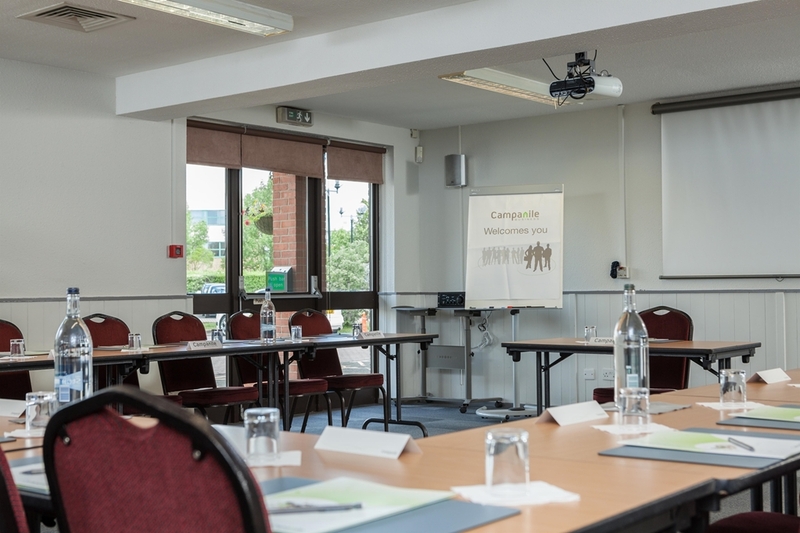 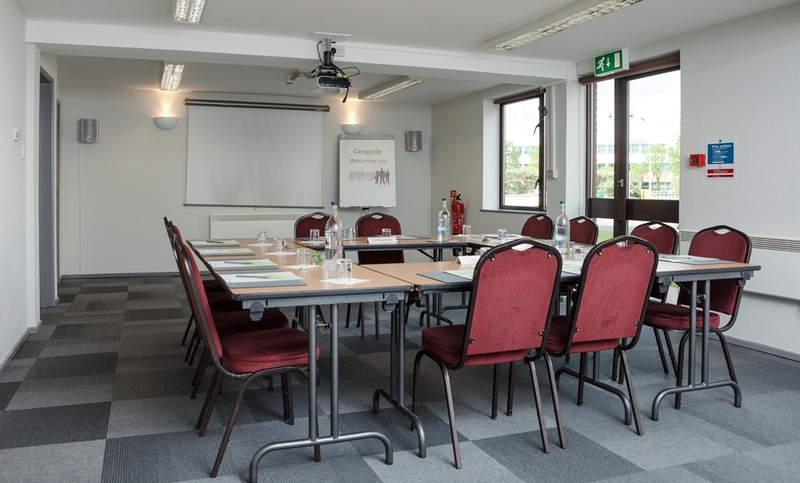 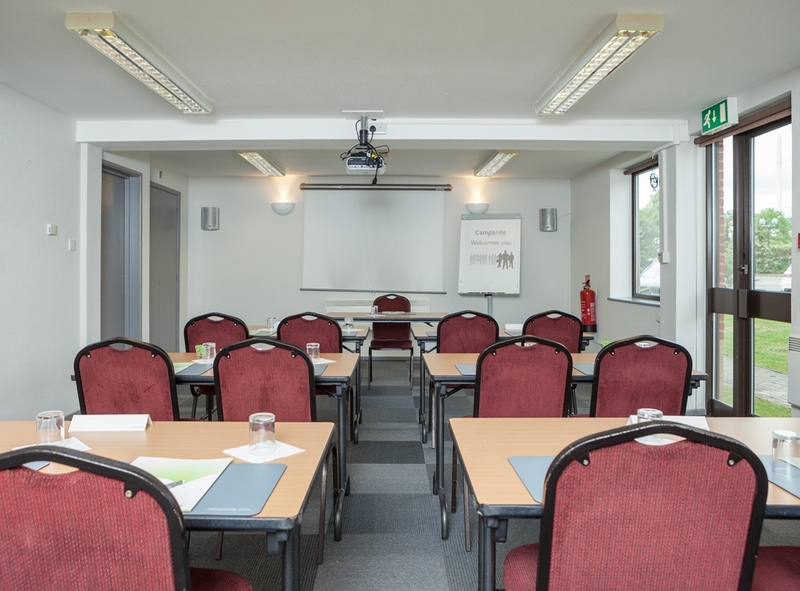 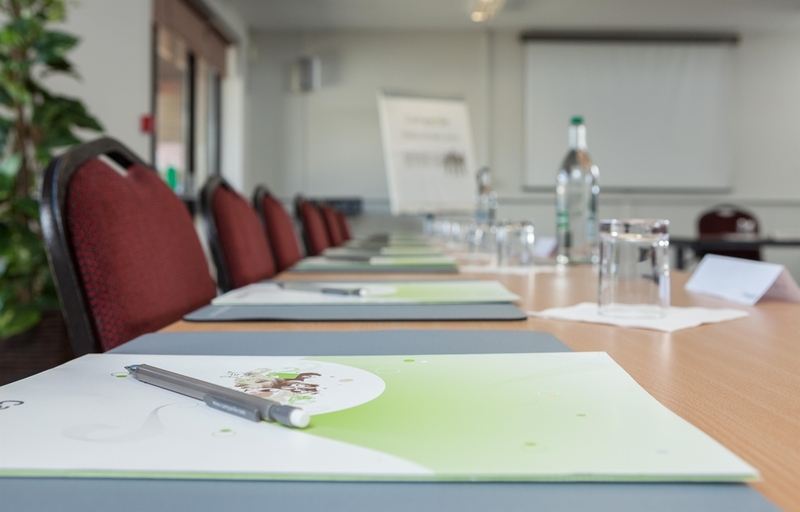 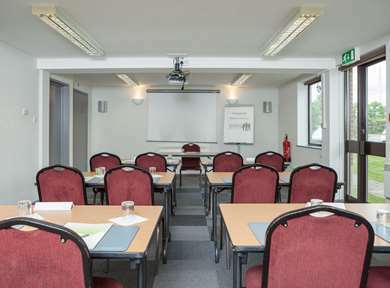 At Campanile B&B Hotel we have 2 meeting rooms available from 2 – 50 delegates. Our well-equipped meeting rooms benefit from natural daylight and air conditioning. Other equipment available includes LCD projectors, AV equipment, OHP, White boards, Flip chart and business folders for delegates. 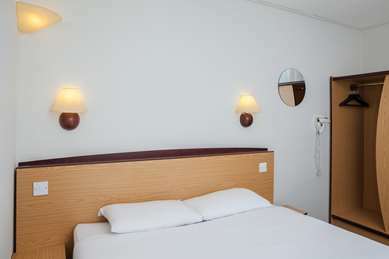 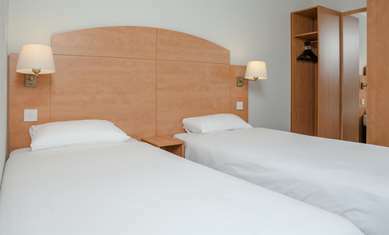 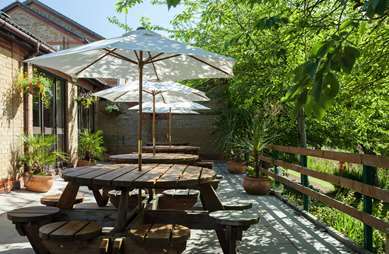 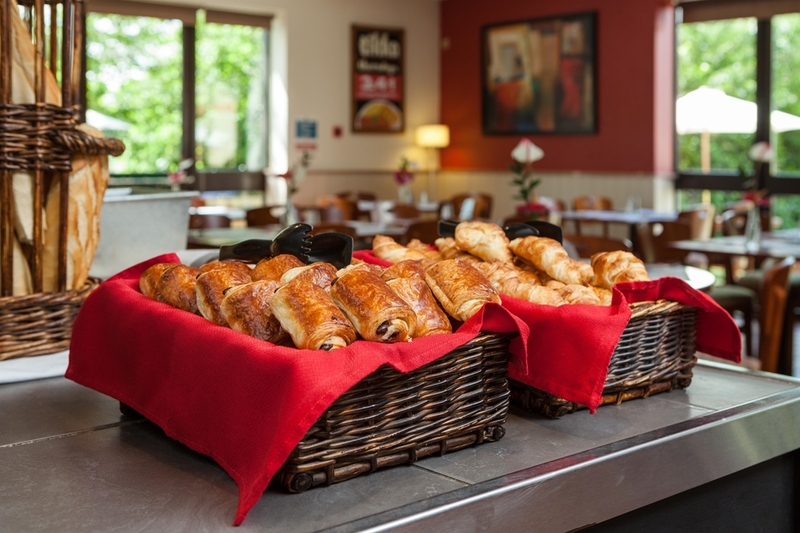 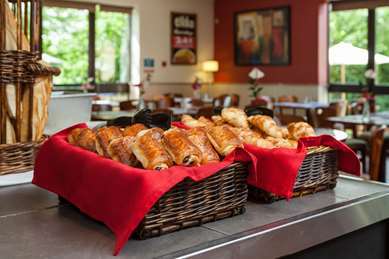 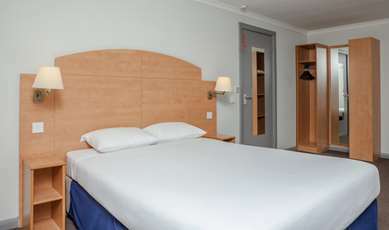 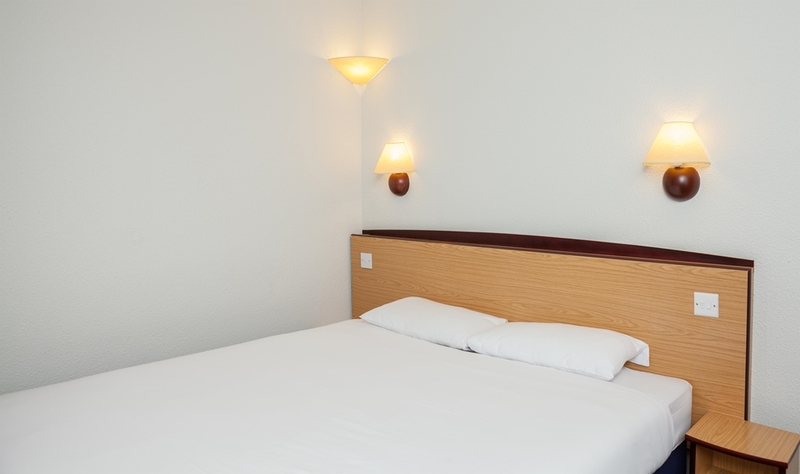 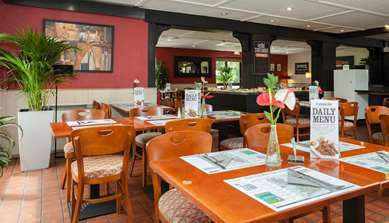 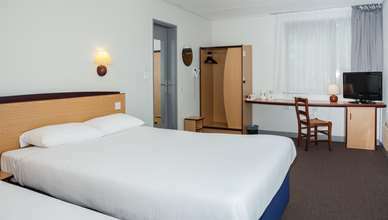 Campanile Dartford B&B hotel has 125 comfortable equipped rooms. 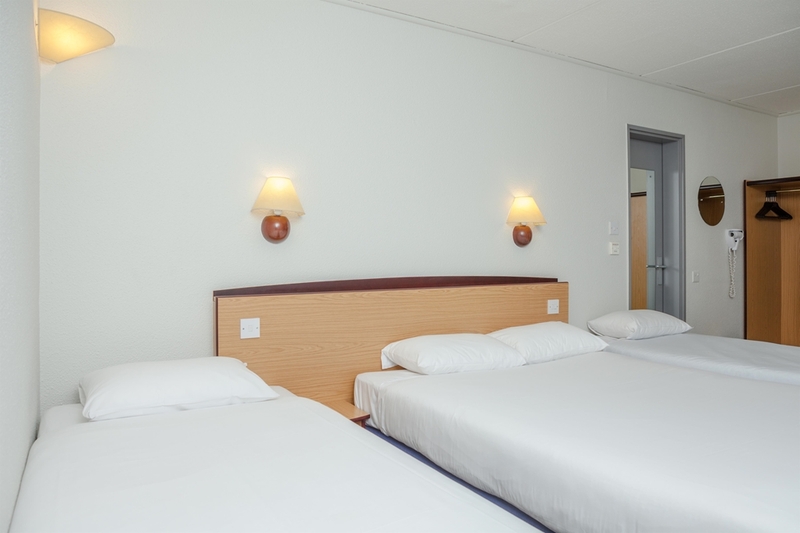 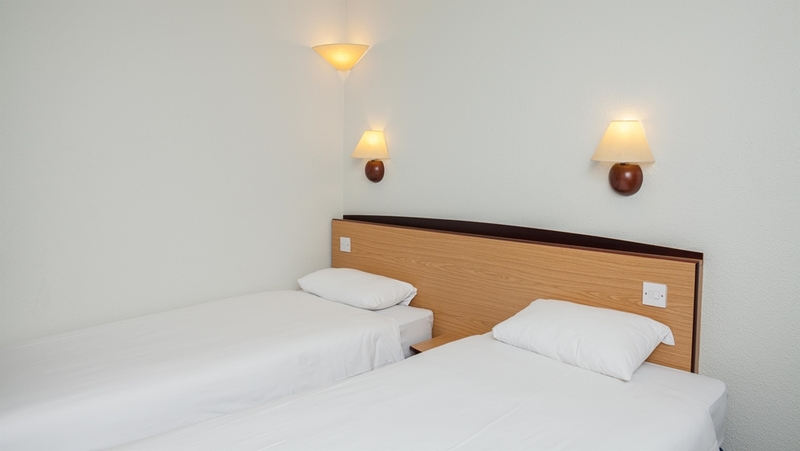 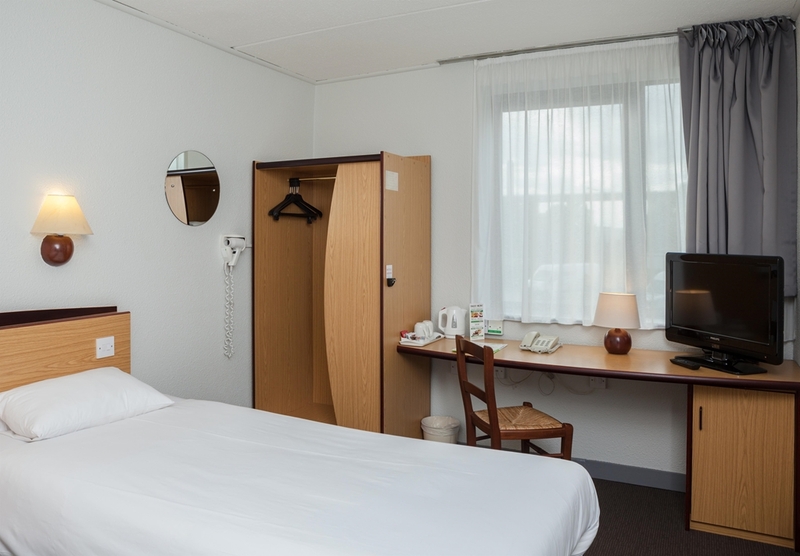 With a choice of Double, Twin and Family rooms to choose from we will be able to accommodate your needs. 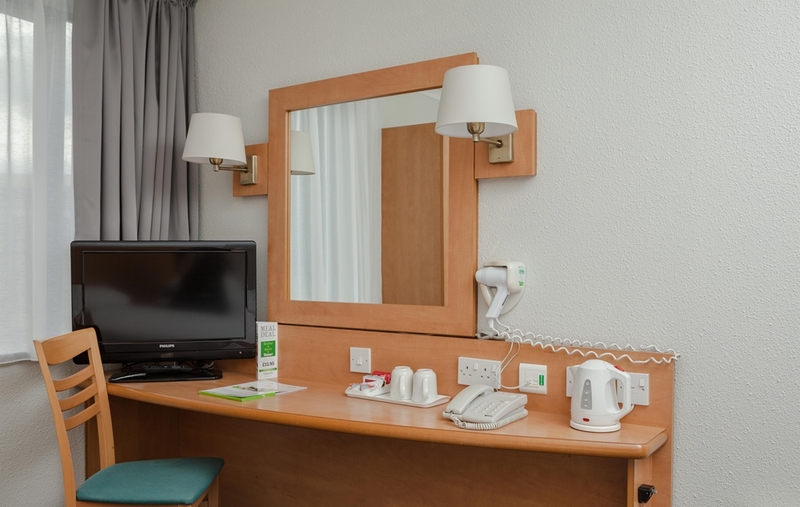 All of our rooms are equipped with Flat screen TV’s, tea and coffee making facilities, hair dryer and direct dial telephone. WI-FI is available throughout the hotel, charges apply. Our accessible rooms benefit from wider than normal door openings and walk in showers . 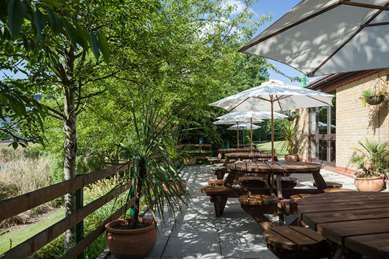 Leave the M25 South at junction 1A, direction Swamscombe/Bluewater/Ferry Terminal. 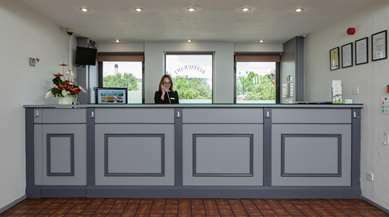 From Dartford Bridge: take the junction just after the toll, direction Ferry Terminal. 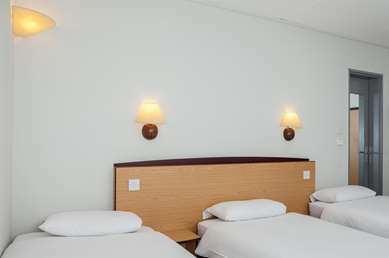 Dartford Bus Station: 5 km. 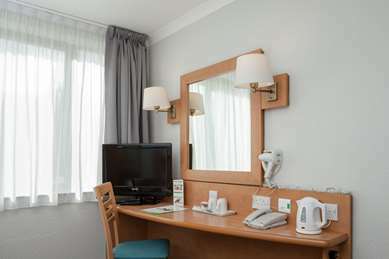 Gatwick International Airport: 45 km.